Generating quality material for your website, blog or newsletter can be a struggle. Not everybody is a wordsmith and even for those who are, finding the time to create the content you require is difficult….. after all, you’ve got a business to run! But finding a marketing agency or writer who knows a thing or two about pest control, is a bit like trying to find a needle in a haystack. We don’t just create the content but ensure it is part of a strategy, to maximise the effectiveness of all your activities. 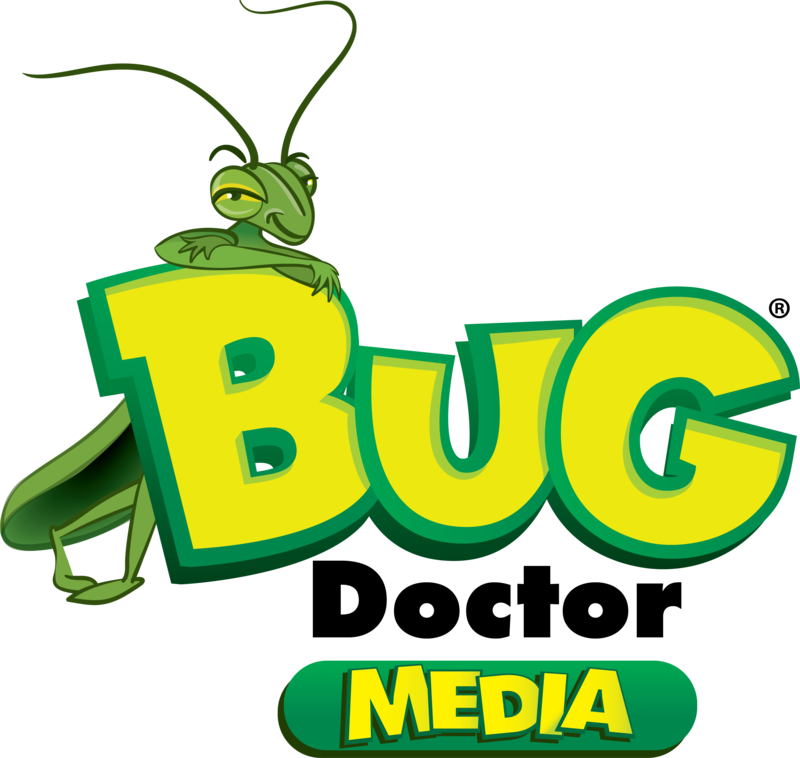 If you don’t have a strategy, Bug Doctor Media will help you formulate a strategy to meet your business objectives. Any content marketing should dovetail with your social media strategy and website optimisation activities. If you are struggling in those areas, Bug Doctor Media can help there too! Customers and website visitors love video content. Bug Doctor Media can create a range of video material, showcasing your services and skills. We have in-house filming and editing capability which covers off most of our client requirements, but if you want to take it to the next level we have our specialist cameramen, editors and special effects artists on tap. Bug Doctor Media has an “off-the-shelf” marketing tool available to our customers. “How to protect your home from termites” is an educational DVD for homeowners explaining how to maintain their homes, the importance of professional termite inspections and information on the various termite treatment options. A great promotional giveaway – high value / low cost. Take your customer support to the next level and contact us to find out how you can access this DVD. 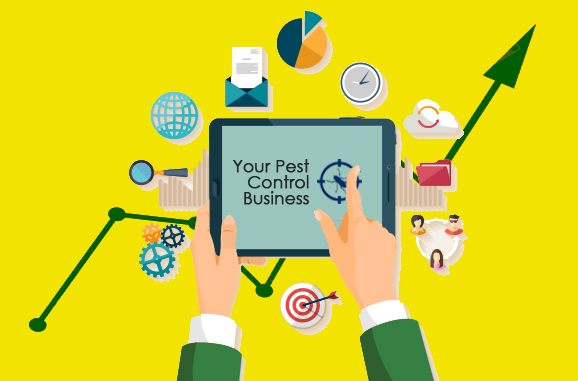 Pest Control companies can also get access to video shorts for their websites – key sections of the DVD which highlight a specific aspect of termite management. Great for your customers and great for SEO!